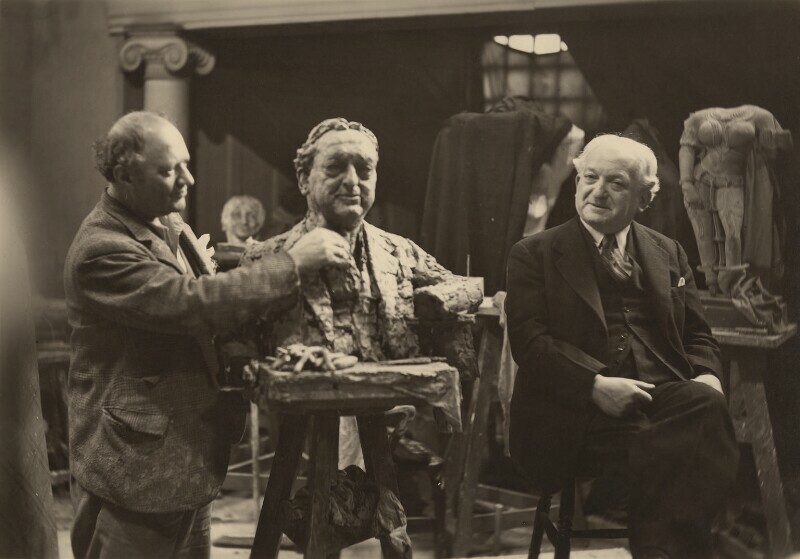 Sir Jacob Epstein (1880-1959), Sculptor. Sitter in 68 portraits, Artist of 14 portraits. Philip Sayers (1876-1964), Irish industrialist and Justice of the Peace. Sitter in 1 portrait.